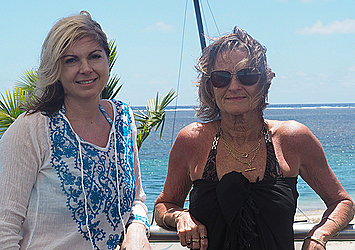 The experience in Samoa is different to other islands and is special, says Helen Moore. She is on a short trip in Samoa for five days with her friend Jill Kennedy and it is their first time to be on the island. They are based in Auckland, New Zealand and headed over to Samoa to relax in the warm climate. Helen and Jill have been friends for over 20 years, but it is their first trip together overseas. Talking about her previous travels, Helen said Samoa – compared to Fiji – has its natural looks and is not industrial. “The drive that we came through from the airport it was really just natural,” she added. Helen said facilities such as the Taumeasina Island Resort provide a high level of service on top of having a natural beach and a swimming pool. “I didn’t come here for just lying on a pool I want to have a beach and here we got both,” added Jill. Apart from the natural and authentic beauty of the place they appreciate the fact that the resorts are not packed with guests. “It is probably getting busier later on but going to a beach and just be the only ones, that’s really nice. The atmosphere is fine it’s lovely here,” Helen added. 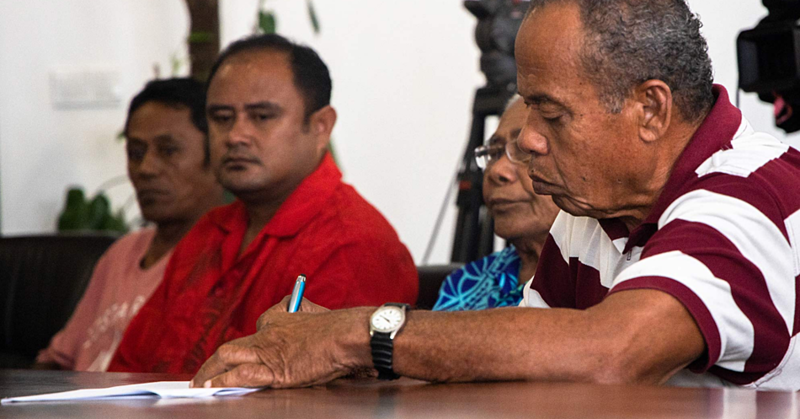 In terms of services and standards, they are of the view that Samoa is similar to other countries. “It is probably a sad thing not using the own language more when you feel more involved as a foreigner. Just the basic greetings,” added Helen. Jill then highlighted the importance of having an authentic experience, which is provided here in Samoa and targets tourists. “It’s not they have to be like that just because they are there you only have to be polite and respectful with people,” Jill added. “I guess we found it so comfortable here because it is so different to our culture. I have been quite surprised how many non-Samoans are working here in the resort,” Helen added. Jill said it is nice that it is mixed but maybe it is also less kept on the culture. 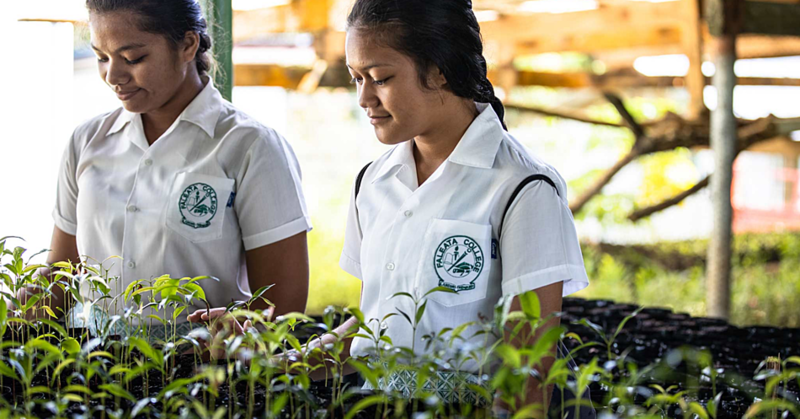 According to Helen, in Fiji there is a minimum number of local people to be hired, there is a lot more of governmental interaction improving local employment. Helen said that she believes through the early stages of tourism development in Samoa, compared to Fiji where tourism has a 20-plus years history, there will probably be changes in terms of hiring locals to higher positions in hospitality or tourism sectors in future.